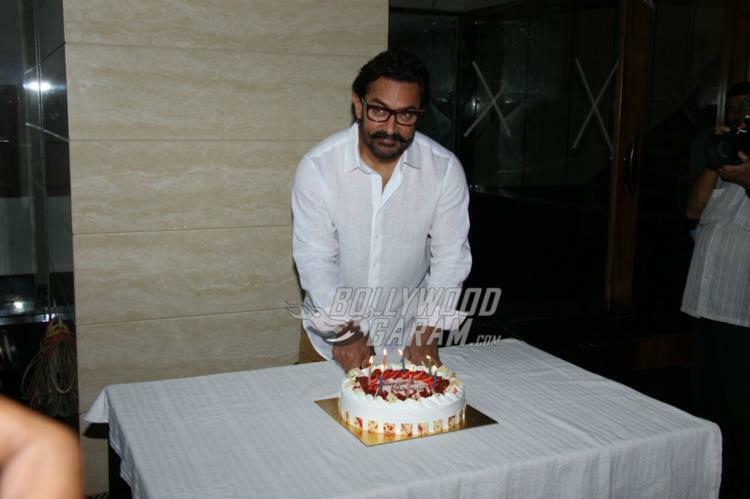 Bollywood star Aamir Khan celebrated his 52nd birthday in front of the media in Mumbai on March 14, 2017. 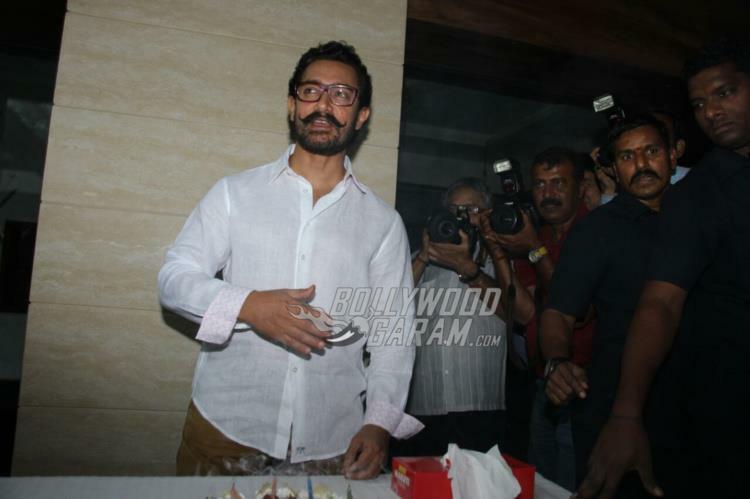 The actor turned 52 and cut the cake at his residence in Bandra, Mumbai. Khan said, “Thank you so much, my friends from the media for coming over on my birthday, my day is incomplete without you all”. 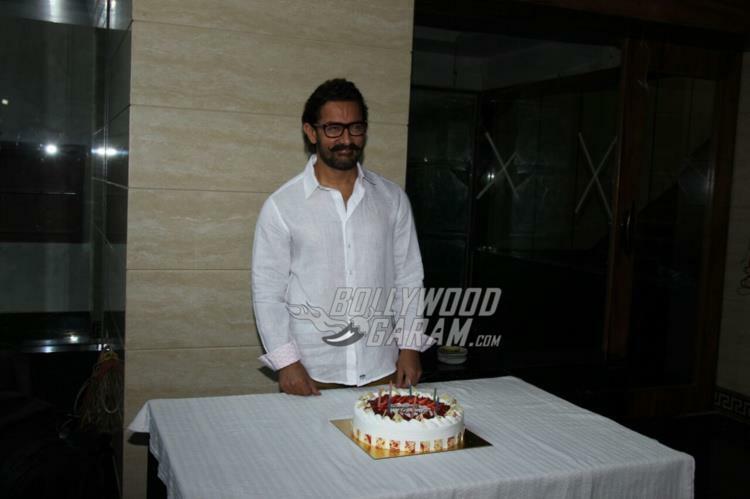 Aamir was seen in a white shirt and Khaki pants and was in a cheerful mood as he interacted with the media. 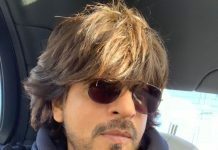 The actor revealed that he will be celebrating his birthday with close friends and family including Geeta Phogat and Babita Phogat, who inspired his latest hit movie Dangal. 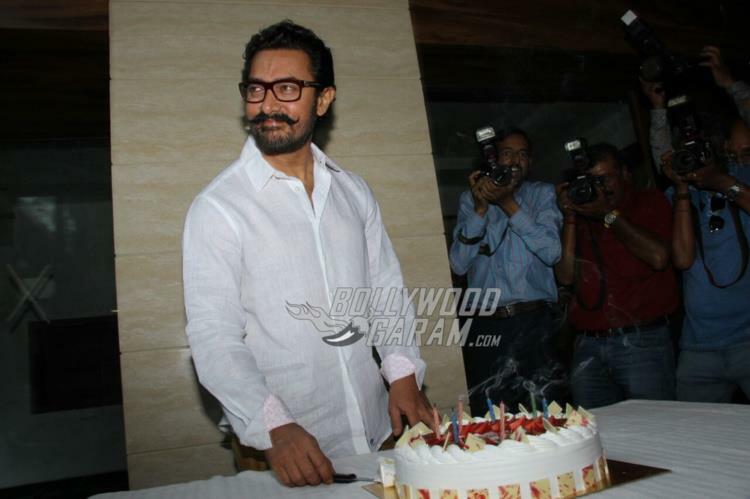 Aamir shared that like every year, he will be spending time with his family and that his mother specially makes seekh kebabs every year on his birthday, which are his all-time favorite. During his interaction with the media, Aamir was asked if he would be interested in politics to which he said that politics is not for him and that he can contribute a lot being in a creative field. Read more on this story. 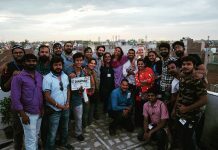 Apart from acting and filmmaking, the actor has raised various issues like honor killings, female foeticide and domestic violence on his show Satyamev Jayate. The actor is now geared up to solve the issue of severe water scarcity in the state of Maharashtra. 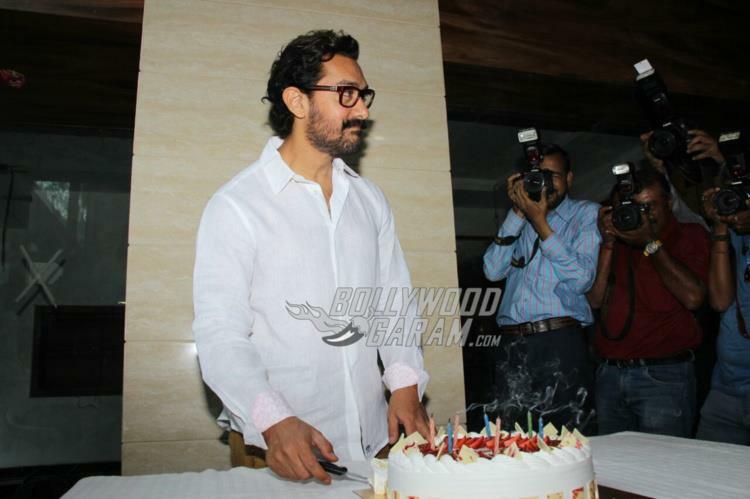 Aamir has pledged to work across 30 talukas in the state for water conservation. 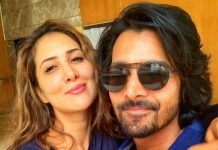 The actor was last seen in the movie Dangal which also starred Fatima Sana Sheikh and Sanya Malhotra. The movie was a true story about an Indian wrestler Mahavir Phogat, who struggled to teach his daughters wrestling. The actor is currently filming for the upcoming movie Secret Superstar directed by Advait Chandan and is scheduled to hit theatres on August 4, 2017. Previous articleVidya Balan, Mahesh Bhatt Launch Official Trailer of Begum Jaan!